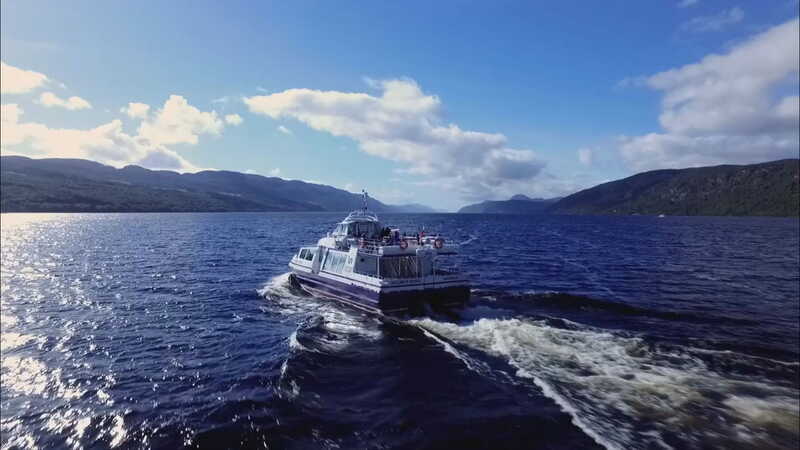 The only way to truly discover Loch Ness is on one of our cruises. But treat your eyes to our photo gallery for a wee taster of the history and mystery that’s waiting. Nessie can be a bit tricky to pin down. But hop onto one of our cruises and you might just catch a glimpse of her. Your Instagram grid won't know what hit it! Urquhart Castle might be trickier to spell than spotting Nessie. But our cruises make it easy to sail back through its 1,000 years of history. They're the comfiest time machines around! We’ve been doing cruises right for 40 years. We love it, and we know you will too. 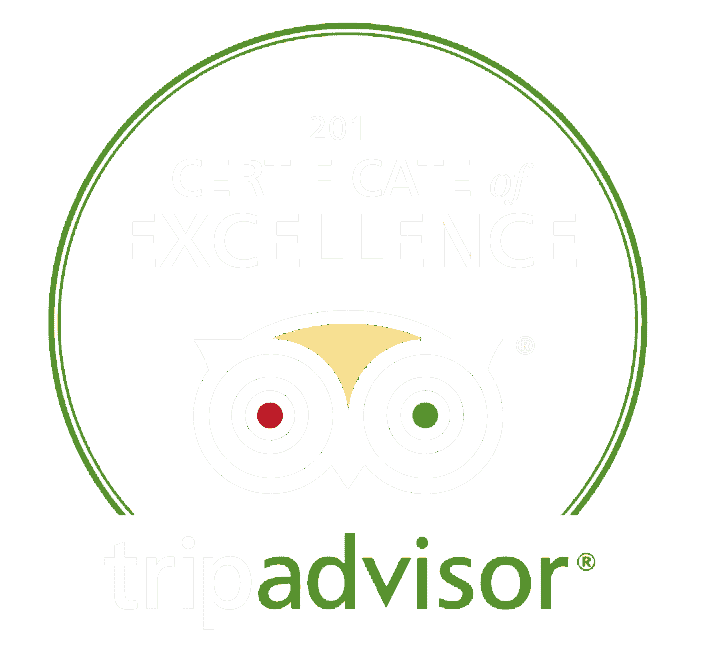 But don’t just take our word for it – VisitScotland, Trip Advisor and Green Tourism think it's pretty great too! Loch Ness is brimming with history, and tales of the world's shyest monster. You might just spot Nessie. But the real stars of the Loch are its castles, monuments and scenery. So all-aboard one of our cruises for a seat to one of the greatest shows on earth. You have to sail it to believe it. Explore Loch Ness across thousands of stunning photos, and try to spot Nessy.